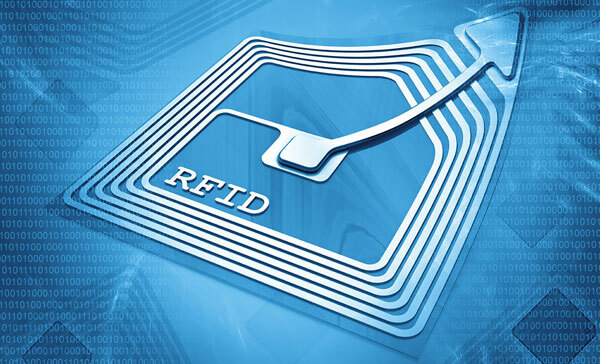 We have created our recognition in the industry for providing world class RFID chip technology. Thus, our organization can cater to the requirements and demands of an extensive range of applications across different fields. In respect to the automatic vehicle identification, asset or inventory management solution, we make use of the advanced RFID or the Radio Frequency Identifcaition technology. You can completely rely on our ETC systems as we cover front end road equipment to the back end transaction methods. If you are looking for the automatic vehicle identification services, you must get in touch with us. While making use of the AVI system, we consider the latest and the advanced Radio Frequency Identification or RFID technology. 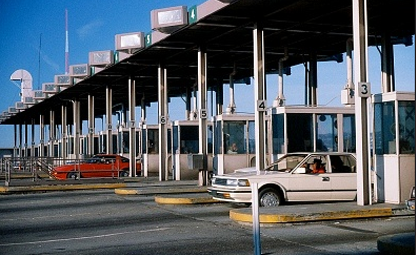 This technology has the potential to identify a vehicle automatically at petrol stations. Henceforth, the requirement for barcode cards, magnetic stripe cards or the control cards are not required. 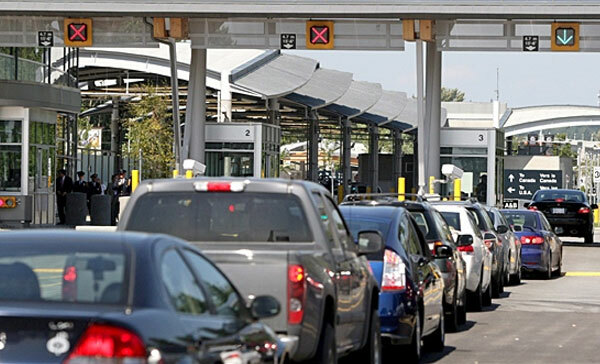 It is important for the government to implement the automated system to increase government revenue and ensure the enforcement is fully effective; beside’s that, it also register and record all mode of vehicles entering the country and monitor vehicles’ traffic movement when entering and exiting at the borders meanwhile increasing the government revenue through collection of permit fee for foreign vehicle and to collect outstanding summons. Service delays, inaccurate resources, wasted inventory and issues related to compliance are certain risks that companies face on an everyday basis. If these issues are not addressed, they pose a serious threat to the efficiency of an enterprise. In order to overcome such threats, it is necessary for the organization to know about the assets they have, how they are used and where, their value and so on. This is where our Asset Management System/ Inventory Management System (AMS/ IMS) can be of immense help. 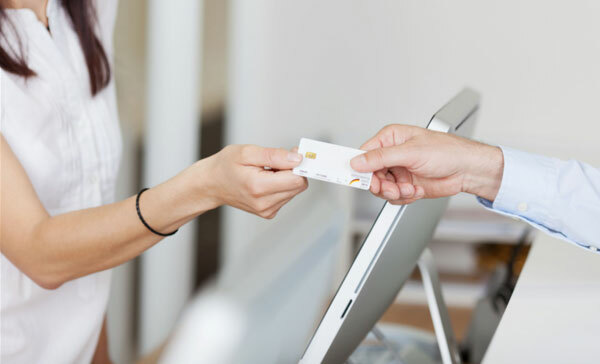 Our Visitor Management System is a versatile and a secured system, ideal for the enterprises who are willing to rely on an advanced visitor management software. What makes our system so popular and trustworthy?